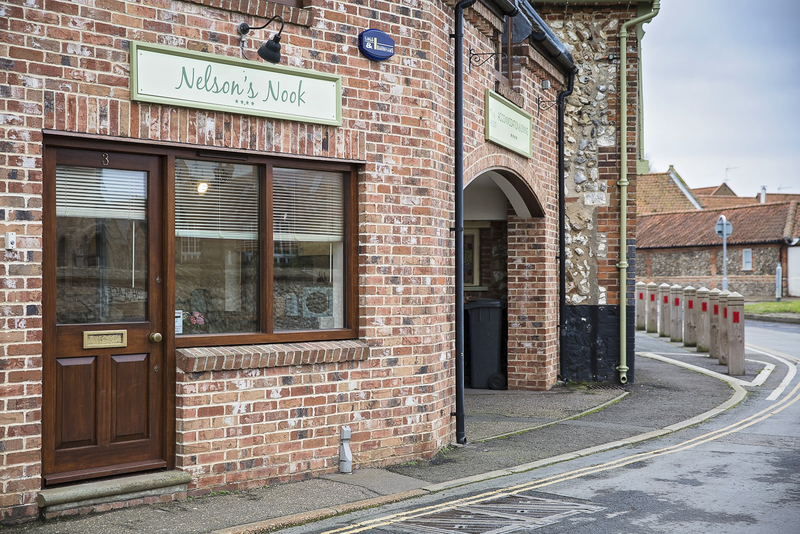 You may have seen on our Facebook and Twitter that we have been talking about The Nelsons Nook and we are excited to say that we are now ready to tell you all about it. 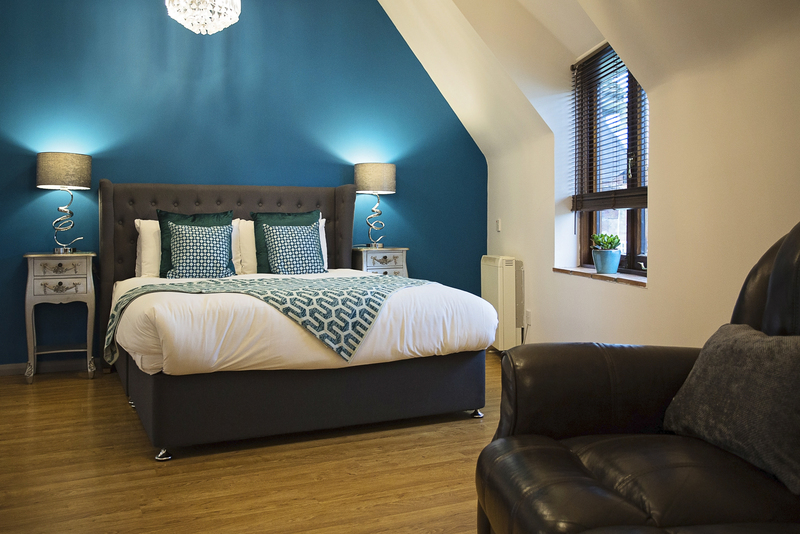 We have been looking for a way to extend The Nelson for a while and we came up with the idea of turning a nearby building into a holiday apartment for our guests. The building used to be an urban armour shop and most recently a hairdresser, so we had plenty to work with and as we love making use of local trade, we hired local builders and got to work. They were amazing and completed the work in just 3 months which means that The Nelsons Nook is ready to take bookings for the summer! It has two bedrooms, one bunk bed room and a king bed, so can comfortably sleep two adults and two children and has one shower room and a fully equipped kitchen. 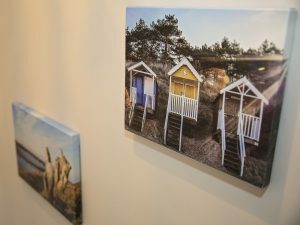 Local photographer Andy Langley pictures hang inside, and we decided on a blue and white colour scheme to tie in with our nautical theme and also to create a cool and calming place for you to relax. The Nook is situated close to Ulph church (Nelsons father was rector here) and next to our country inn and t is just a two-minute walk from the village centre.